Swedish reports speak of a man from Gothenburg who, while water-skiing with a friend on vacation, lost his mobile phone in the water. 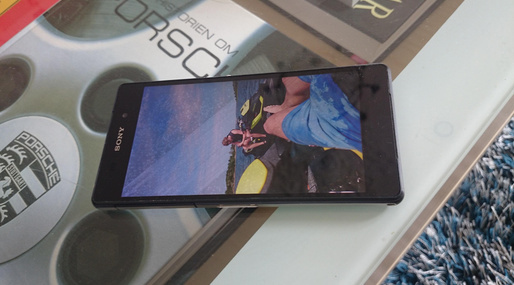 The Xperia Z2 reportedly sank more than 10 meters to the bottom of the salty sea bed. 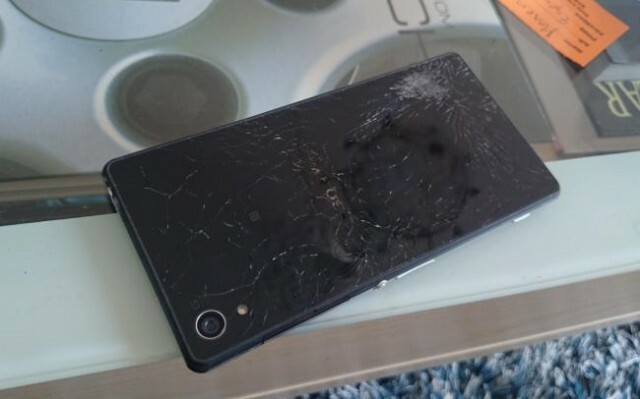 The man didn't immediately try to recover his Xperia Z2, but he found that he was able to call the phone once he returned to land. Surprisingly, it still had reception. 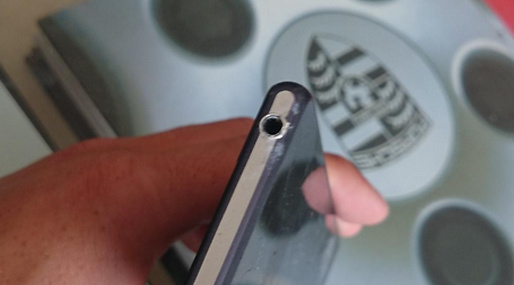 Six weeks later, a friend in the area went scuba diving and recovered the phone. 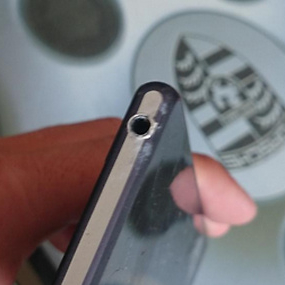 It had suffered external damage, such as a shattered back screen, but the phone was still ultimately in working order. Sony maintains that the Xperia Z2 can survive being "under 1.5 m of fresh water for up to 30 minutes in compliance with IP58." These are still good guidelines to follow, but if you happen to drop the phone in the pool, it might just laugh it off. Others have apparently handled worse.